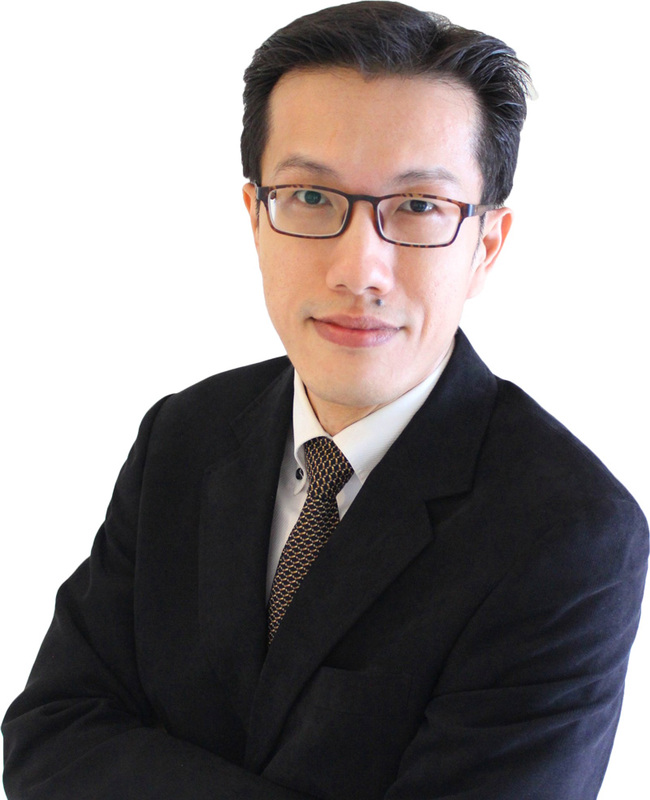 Chris Chew is a seasoned learning & organization development practitioner who is a passionate advocate of effective leadership and thinking skills. He coaches and conducts leadership training to help others achieve their goals by tapping into their best ways of thinking, using a combination of neuroscience and value science. His passion and purpose is to help people be more effective, motivated and fulfilled in what they do. Chris Chew has 20 years of experience working in large multinationals like Shell (covering retail, commercial, manufacturing, IT) as well as top Singapore institutions such as SIM (Singapore Institute of Management), where he has led and worked on initiatives such as organizational learning culture, change management, talent & succession management, employee engagement, leadership development, service management, corporate learning & development and consulting. He was the Head of Organizational Development and Change at his previous organization in SIM where he helped to develop the learning culture, enhance employee engagement and strengthen the corporate culture. He is also the moderator of the Facebook Group “The Thinking Executive” and the author of the book “Conversations About Success – What Matters and How to Achieve It”. Chris was the lead adjunct lecturer in Organizational Development and Change at SUSS (Singapore University of Social Science). He is also a certified NCRT, DISC, I-OPT facilitator, Results Coaching System Coach, ACTA certified trainer and adjunct facilitator at IAL (Institute of Adult Learning). Chris holds a Master of Organizational Leadership (Leadership, Policy and Change) from Monash University, Australia as well as a Bachelor of Engineering (Hons) from Nanyang Technological University, Singapore.